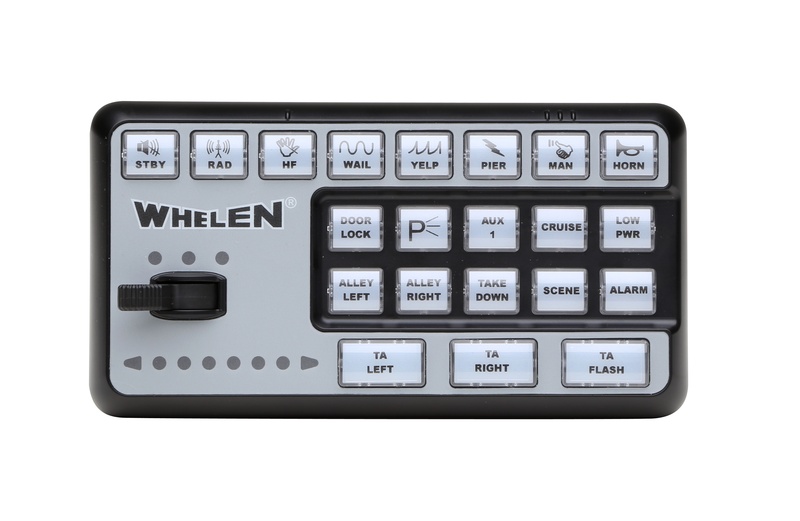 Engineered to maintain situational awareness of the officer, Whelen’s CenCom Carbide™ houses numerous innovative technologies that deliver highly effective visual and auditory warning. 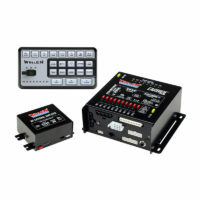 Designed for simplistic, hands free usage, Carbide allows officers to easily adapt with Situation Based Integration. 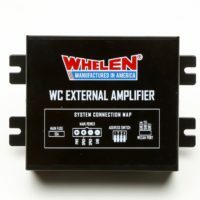 This feature allows for scene specific functions using various vehicle components, such as the horn or brakes. Priorities can now be fully configured and controlled. 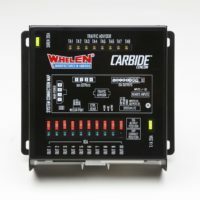 Carbide provides the capability to sync all lights together, including a Traffic Advisor™ and the new rear WeCan® Inner Edge® RTX. Easily reproducible from vehicle to vehicle, Carbide installs effortlessly with little wiring intricacy. 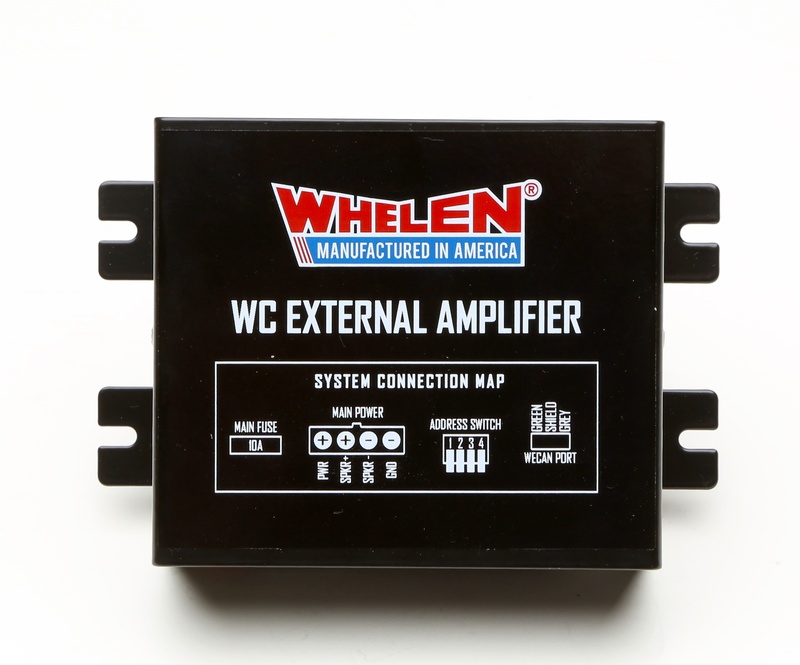 Optional expansion modules and WeCan dual siren amplifier are available to further customize functions. 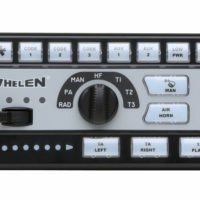 Ergonomically designed for situational awareness of the officer, Carbide™ features a new control head with 21 buttons and a slide switch. 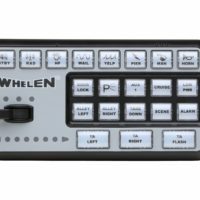 Completely configurable by the user, the control head is designed with tick marks, a raised surface, and a recessed center for ease of use, allowing officers to focus on the road. Carbide™ reduces the chance of a drained battery by shutting off outputs as vehicle battery voltage declines. Keep Carbide functioning even if the ignition is turned off. 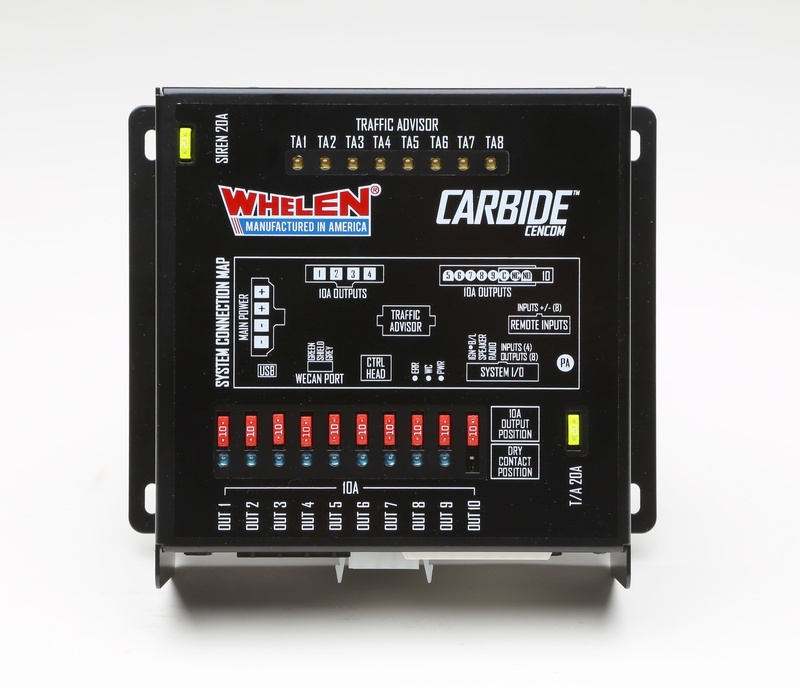 Carbide™ features improved Situation Based Integration, a technology first introduced in 1993 with Whelen’s B-Link™ System. 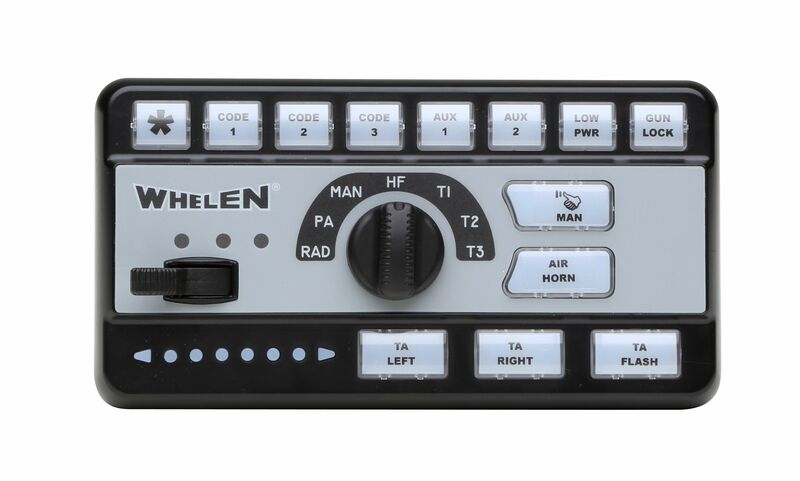 Turn lights/buttons on or off when the door opens, vehicle transmission is shifted, brakes are pressed, or the sun goes down.